Merton’s wisdom literature has taken me into the ultimate cause of things. As wide a following as the late Thomas Merton had while he lived, ever since his tragic accidental death in Bangkok in 1968, there has been a steady upsurge of interest in both his life and writings. A priest and Trappist monk by vocation, his theological works have been instrumental in reforming Western monasticism and in carrying on the religious dialogue between East and West; an enormously productive poet, his poems display an astonishing technical versatility and deeply felt humanity. Merton’s stature as a critic, however, was not fully appreciated until the publication in 1981 of the first full collection of his distinctly literary essays, now available as a paperbook. 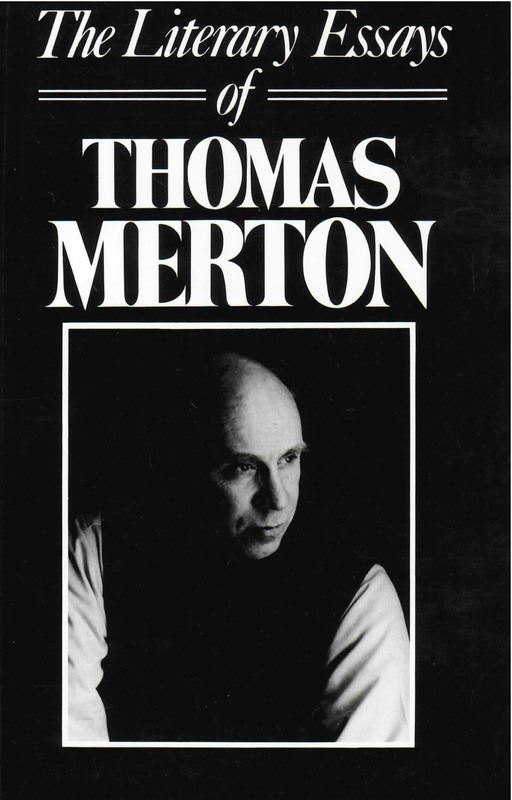 The fifty-six pieces included in The Literary Essays of Thomas Merton present every known article by the author, though written for the most part during the last years of his life. The mature Merton ranges across the modern literary landscape with impressive ease. Joyce, Pasternak, and Zukofsky are only a few of the authors discussed in “Literary Essays (1959-68).” These are followed, in turn, by “Seven Essays on Albert Camus”; nine essays “Introducing Poets in Translation”; and “Related Literary Questions,” linking Merton’s literary thought with his aesthetic, religious, and social concerns. His earlier work, such as his 1939 Master’s thesis on Blake as well as newspaper and periodical reviews written prior to 1941, are included in appendices; to these are added transcripts of two talks he gave on Faulkner in 1967. The Literary Essays were collected and edited by Brother Patrick Hart, Father Merton’s secretary at the Abbey of Gethsemani in Kentucky.